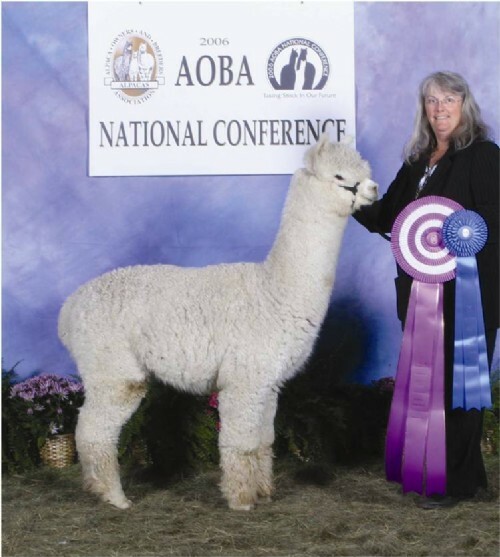 Snowmass Alpacas explained that Snowmass Pure Passion represented 30 years of passion in breeding for the perfect colored fleece on the most beautiful bodied alpaca. When Pure Passion was born, they stated that he was one that you could not take your eyes off. 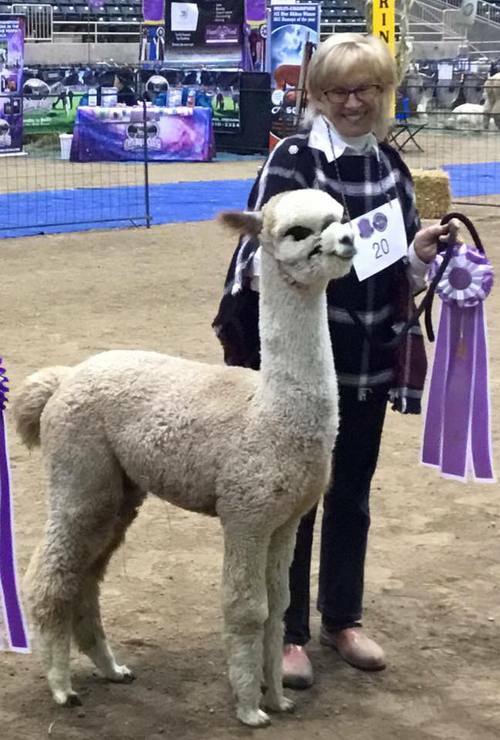 His fleece is extraordinarily fine, and gloriously bright, showing consistency of excellence from top to bottom as his pedigree would predict and his histograms reflect. 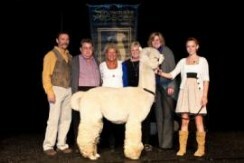 Snowmass Pure Passion was first shown in 2009 at AOBA Nationals where he was awarded 1st place as well as Champion. 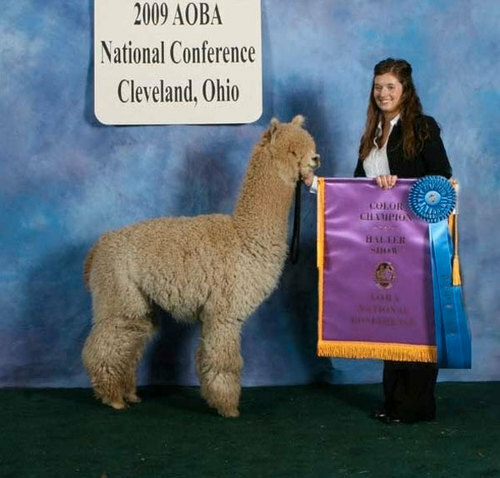 In 2010, he took a 2nd to his brother Snowmass Matrix Elite in two shows, International Alpaca Odyssey and the Futurity, with the judges stating that Matrix Elite was denser but Pure Passion finer. 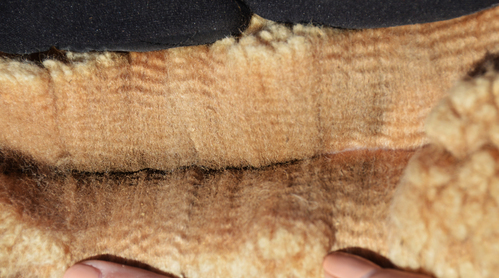 Correctly so, as you see in his 5th fleece which measures 17.0 AFD. 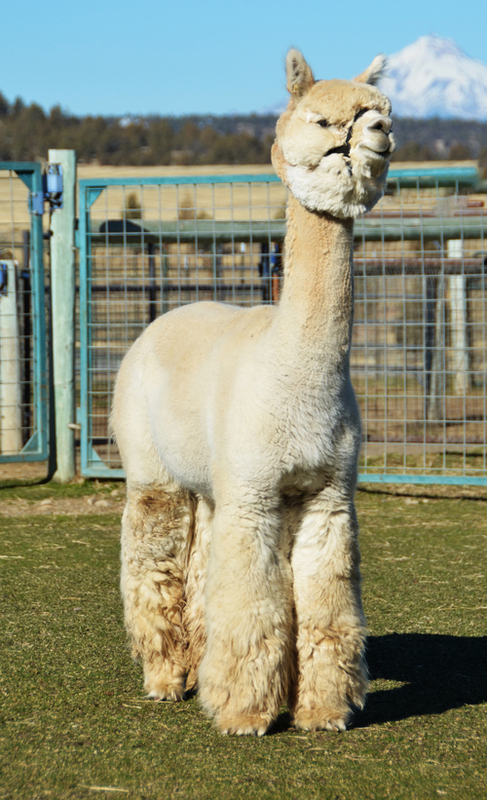 Snowmass Alpacas further stated "If you asked us to show you what we think an ideal alpaca looks like, we would take you to the pasture to see Snowmass Pure Passion." Pure Passion's breedings have now closed. We have selected top quality females to breed to Pure Passion. We also have several extraordinary beautiful females bred to Pure Passion available for sale. Check out a few of Pure Passion's Award Winning offspring!